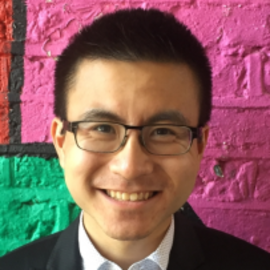 Tat-Seng Chiam is an Investment Director at GIF, with experience in impact investing, strategy consulting and investment banking. His responsibilities include deal sourcing, due diligence and portfolio management, including board roles for investments such as Simpa Networks. Tat-Seng’s portfolio at GIF spans a broad range of sectors including energy access, food security, and domestic resource mobilisation. As a Manager at the Monitor Group, Tat-Seng led several consulting engagements in Africa and the Middle East at the intersection of the private and public sectors. He has also worked at Omidyar Network in their intellectual capital and governance/citizen engagement teams, and Credit Suisse in their energy investment banking group.